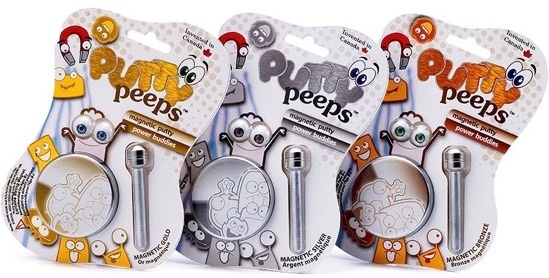 Putty Peeps is a well known brand of putty, made using silicon technology to create an amazing putty that acts as both a liquid and a solid without being a sticky mess, or drying up. Shape it, twist it, snap it, stretch it, and tear it, this putty comes in range of varieties and colours: Metallic, Magnetic, Colour Changing and Glow in the Dark. An easy, portable way to get creative by forming and re-forming little characters using the included eyes. 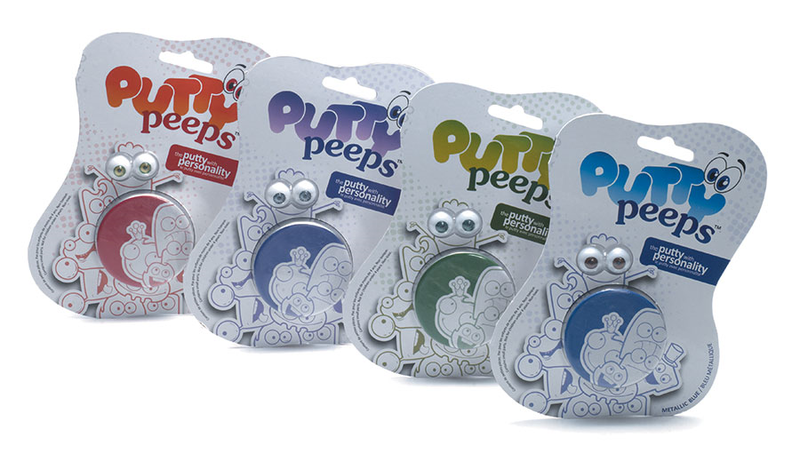 Putty Peeps putties are great for therapy too. The putty can be used as a fidget toy and is useful in strengthening hands and fine motor skills.